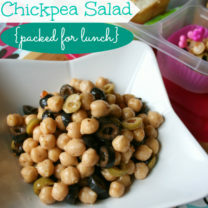 Say “I Love you” with a little lunch box love! 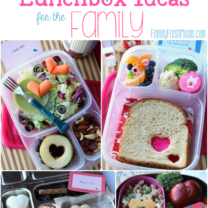 It’s just about Valentine’s day and that means I have an excuse to go nuts with all things lovey-dovey for my kids’ lunchboxes. 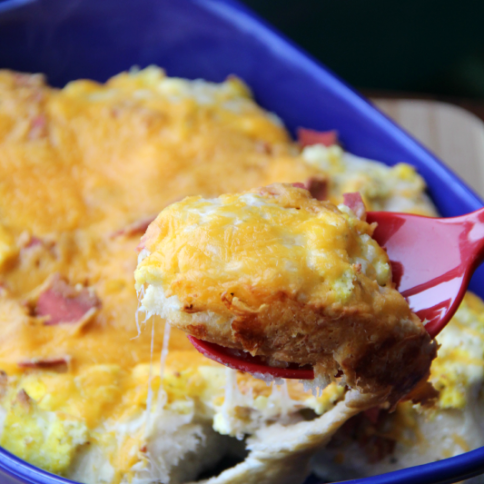 I made some easy ideas for lunches that say “I love you” for BettyCrocker.com. 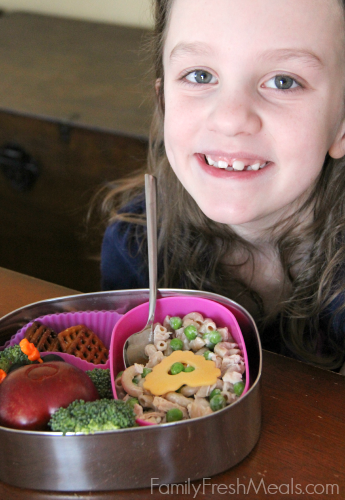 With a couple heart cookie cutters and some food sprinkles, you can make these fun lunches in no time! 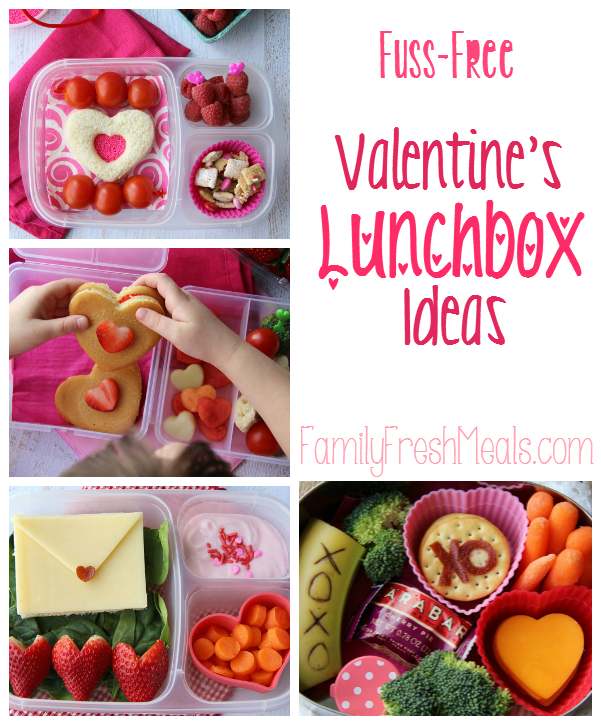 Head on over to learn how to make all of these Fuss Free Valentine Lunchbox Ideas, including some scrumptious Valentine’s Day treats! 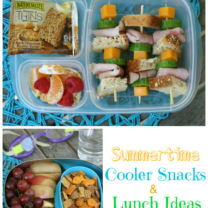 CLICK HERE to view lunchbox details over at Betty Crocker!